Mr. Gerstein earned his undergraduate degree from the Bernard M. Baruch College of The City University of New York and his law degree from Brooklyn Law School, graduating with honors. He is also a Certified Public Accountant licensed in the State of New York (inactive). Mr. Gerstein is one of the nation’s leading attorneys in the field of complex litigation. He has been named as lead counsel by federal and state courts across the United States and has successfully resolved numerous antitrust, securities and consumer-related class actions, recovering hundreds of millions of dollars for class members. He has lectured at conferences discussing important and cutting-edge antitrust issues, including serving as a panelist at the University of San Francisco alongside Professor Herbert Hovenkamp, a leading authority on antitrust law, to discuss the interplay between antitrust law, patent law and the Hatch-Waxman Act.  For the six years prior to joining the firm then known as Garwin & Bronzaft in 1978, Mr. Gerstein was an investigatory accountant specializing in the area of stockholder derivative and class actions. Mr. Gerstein is admitted to the Bar of the State of New York and is admitted to practice before the United States Courts of Appeals for the First, Second, Third, Fourth, Fifth, Sixth, Seventh, Ninth and Eleventh Circuits and the United States District Courts for the Southern, Eastern and Western Districts of New York, the Eastern District of Michigan and the District of Columbia.